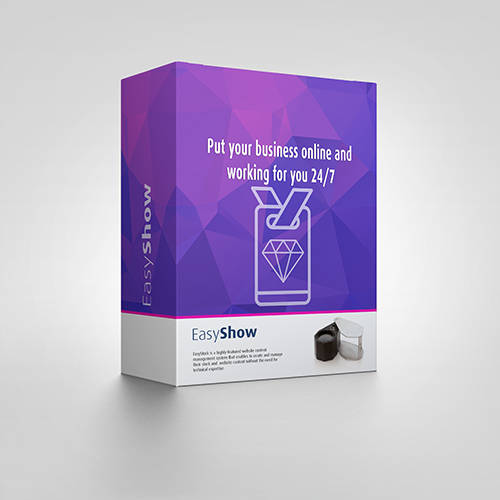 After years of professional experience in the diamond sector, and after taking part in many tradeshows around the world, we developed tools designed specifically to help exhibitors to display diamonds and buyers to find them in the most efficient way possible using EasyShow. The system was used extremely successfully by the Israel Diamond Institute - initially as Find Your Diamond, and then as Get Diamonds Show. What are the special characteristics and advantages that the system offers?